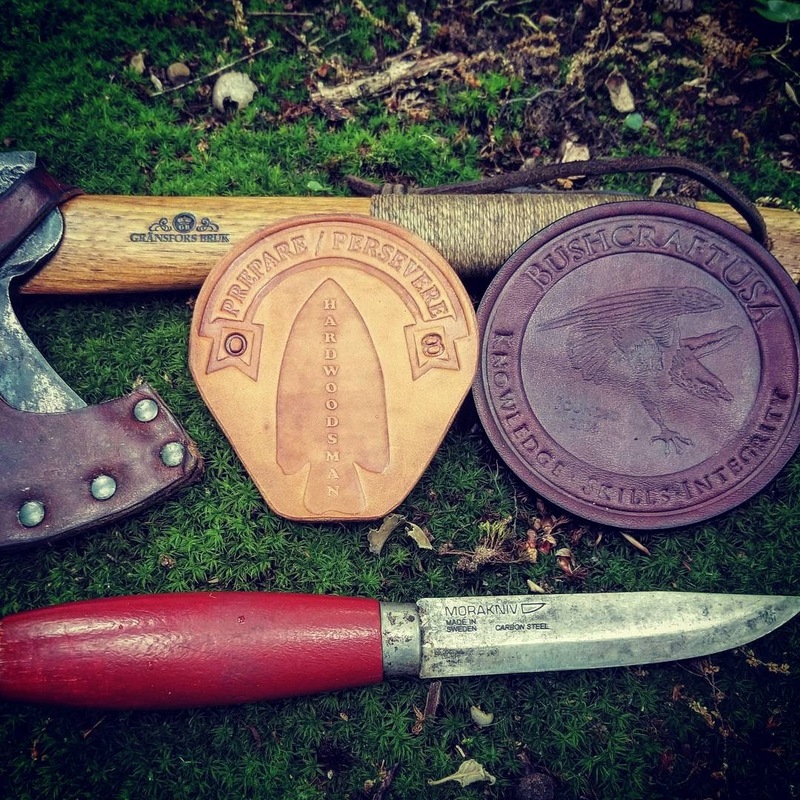 Iz Turley of Turley Knives created a set of outdoor skills known as the Hardwoodsman Challenge that has been posted on the Bushcraft USA Forum. Each task must be video taped for proof of completion and approved by Iz or the other hardwoodsman graduates. In 2017, I completed the challenges and no doubt have more confidence in my abilities as a woodsman. If you’re looking to improve your skills in a free, go at your own pace, set of challenges, I’d like to encourage you to check it out. Here is a playlist of my 22 challenge entries. ○ Make a fire using a friction method of your choice ie. hand, bow, plough ect..
○ Move with a purpose, try to do a shore of lake, creek ect.